Why “Baby on Board” signs should say “Moron Driving” instead! It never fails to annoying me when I see those little yellow “Baby on Board” signs in a car’s window because I know the driver is a moron. They are always the worst drivers. Case in point is the driver you see in this photo. 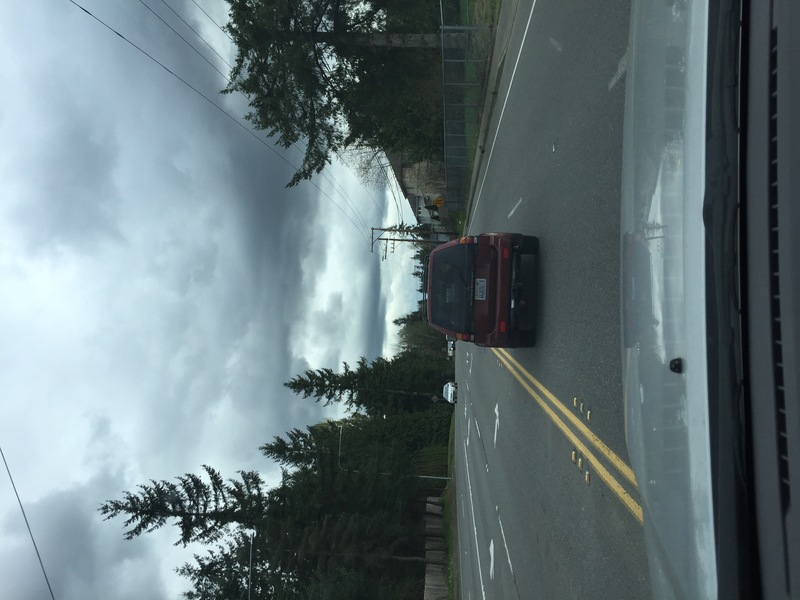 When we were on the five lane road, this awesome driver decided to tailgate me, then zoom pass me on the right, get stuck behind the car in the right lane, cut back into the left, and get stuck behind that car. After all that, they were now in front of me instead of behind me. Hats off to you, moron driver! You are truly a winner! 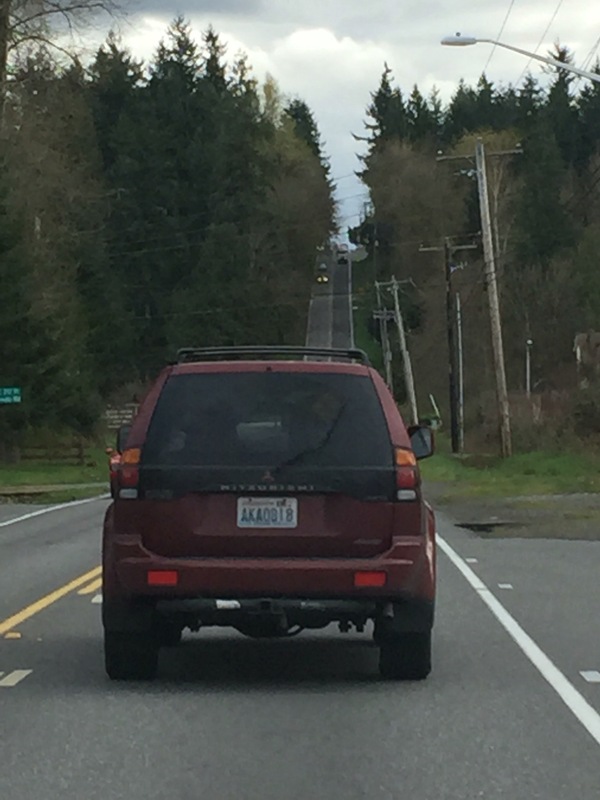 Of course, they have “Baby on Board” sign hanging on the back window. Oh yeah, I should be extra careful when you cause me to crash into the back of your car because you think this is a NASCAR racetrack and you are sponsored by Busch beer. 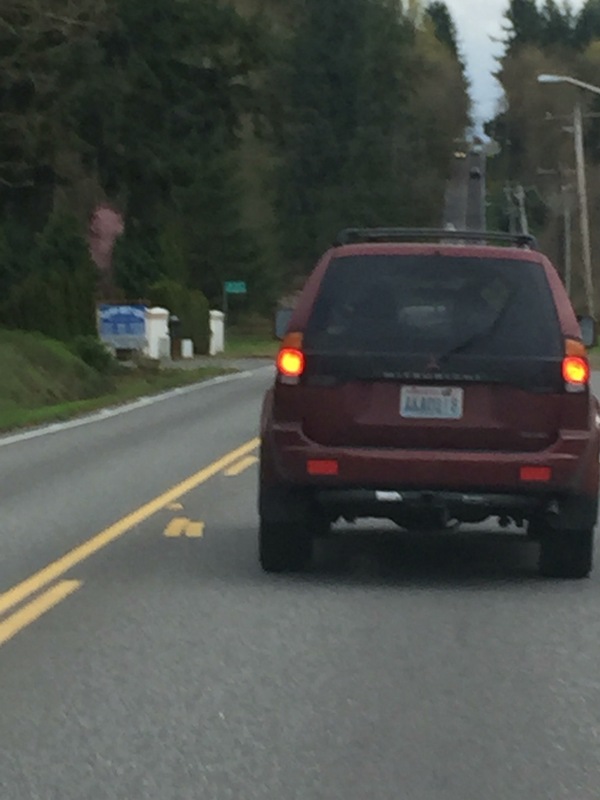 Thanks again Washington State license plate AKA0818 for being a bad driver and endangering my life. I appreciate your awesome ability to weave in and out of trafffic as you race to your finish line! Good luck to you and your kids!